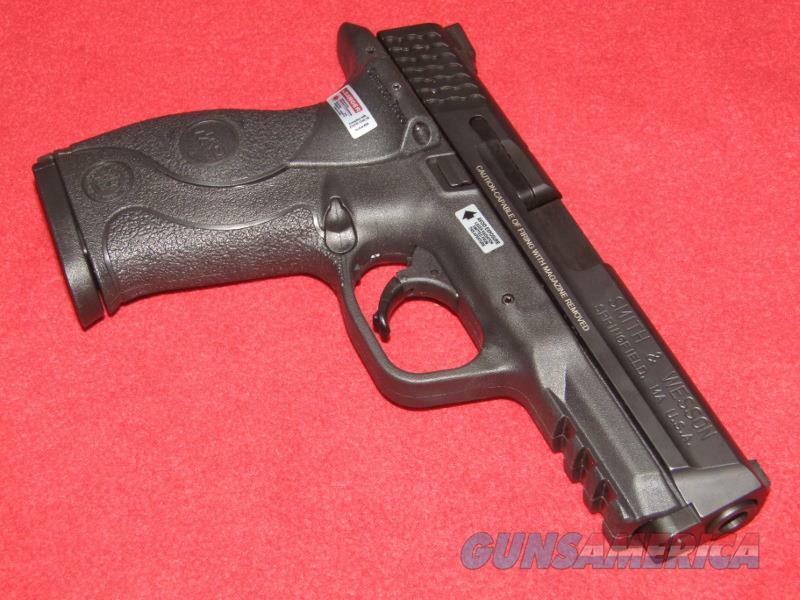 Description: Up for sale is a gently used S&W M&P9 CT Pistol (9mm). This item has a 4” barrel, white dot sights and Crimson Trace laser. This unit is in great shape with just a hint of wear in the finish on the barrel hood. Comes in the original box with the manual, gun lock, three additional back straps and two 17 rd. magazines.